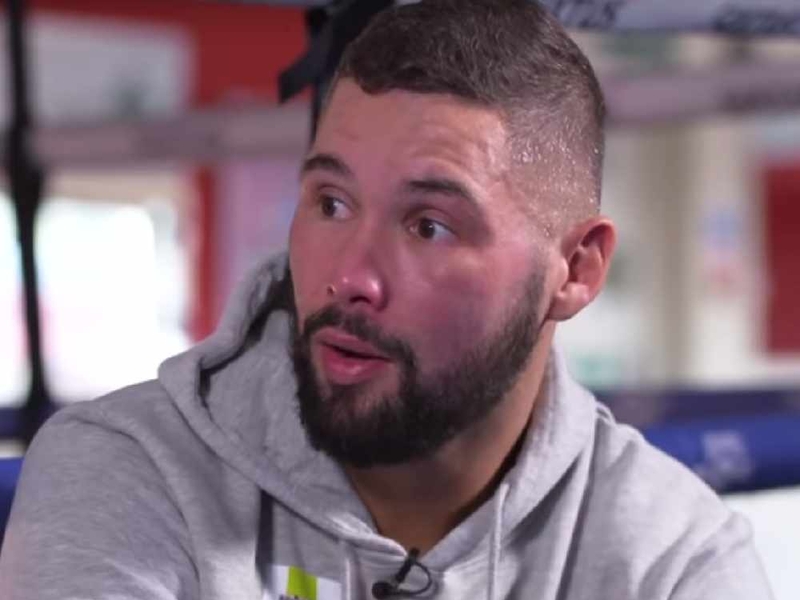 Tony Bellew joked he must be ‘stupid’ to take on Oleksandr Usyk in a unified cruiserweight title fight next month. Bellew’s last two fights have been heavyweight contests against David Haye, both of which ended in stoppage victories for the Scouser. But he will now get himself back down to the 200-pound cruiserweight limit for the bout with Usyk, who won the World Boxing Super Series earlier this year to unify the division. The Ukrainian immediately called out Bellew in the ring and a deal was quickly done for a clash in Manchester on November 10. And while Bellew is confident in his ability to stop Usyk, he is not underestimating the size of the task at hand. “This guy is a bit special. He’s fantastic at what he does,” Bellew told PC Gone Mad. Ahead of Tony Bellew's huge clash with Oleksandr Usyk next month. He told @PatrickChristys on LOVE SPORT RADIO he couldn't be any more prepared. “He’s a brilliant boxer. This guy has won everything he can possibly win in boxing. “I’m being absolutely stupid thinking I can beat him, aren’t I? That’s what they all tell me. “But I believe in myself and this is why I’ve been a world champion, this is why I’ve been a Commonwealth and European champion and this is why I got to fight at my beloved Goodison Park for the WBC championship of the world - because I believe in myself. Tony Bellew is still the “Emeritus” WBC champion - a status created for him which would allow him to return at any point and fight for the title. He will now have an opportunity to end his career as the unified cruiserweight champion of the world - if he does decide to retire after the Usyk bout. “Oleksandr Usyk is the Mount Everest of the cruiserweights, he’s the icing on the cake,” Bellew added. “I always thought I could be world champion but never in my wildest dreams did I ever think I was going to fight for all four championship belts and a Ring magazine belt. I never dreamt that would ever be possible. “I did think I could become world champion, but did I genuinely believe I could fight for all four belts? No. So I couldn’t pass up on this dream. “I was retired, but this man with four belts round his waist all at the same time and the first name that comes out of his mouth is Tony Bellew.